Singapore is known as a convenient changeover point between the UK and Australia, but this beautiful city is so much more than a stopover. Full to bursting with history, culture, culinary delights and, yes, even peaceful green spaces, Singapore is the perfect place to spend a few days before, after or even during your cruise. Here are six reasons why Singapore is a destination in its own right. 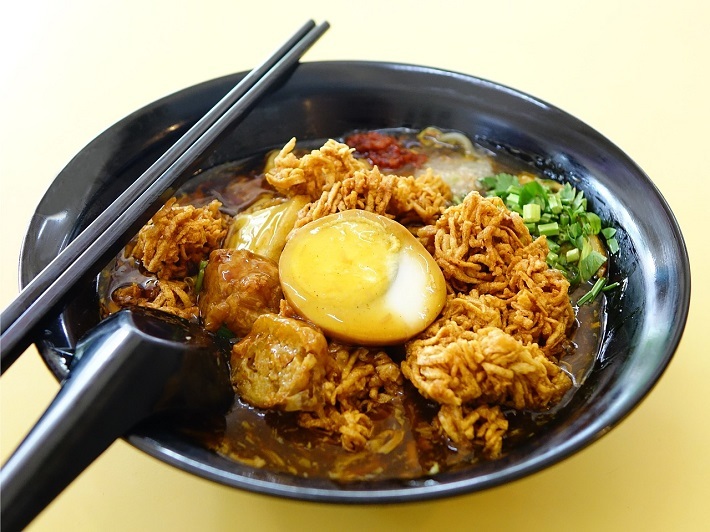 Singaporean food is heavily influenced by Chinese and Malaysian cuisine, resulting in dishes that make this city a top destination for foodies. Chicken rice – widely considered to be the city’s national dish – is simple yet delicious, then there is laksa: noodle soup incorporating curry, vegetables and some form of protein. Tofu and chicken are favourites, while some laksa dishes are also bulked out with coconut milk. Other must-try dishes are char kway teow (noodles stir-fried with egg, dark soy sauce, shrimp paste, a little chilli and Chinese sausage) and bak chor mee (minced pork and noodles topped with a sauce made with vinegar, chilli and soy sauce). Despite being known as the ‘city of the future’, Singapore hides historic surprises among its skyscrapers. Traditional meets modern in the form of temples (Sri Veeramakaliamman is the oldest) and iconic old buildings like the Raffles Hotel. But that isn’t all. Singapore is an urban oasis filled with green spaces and exotic plants designed to provide relief from the bustle of the city. 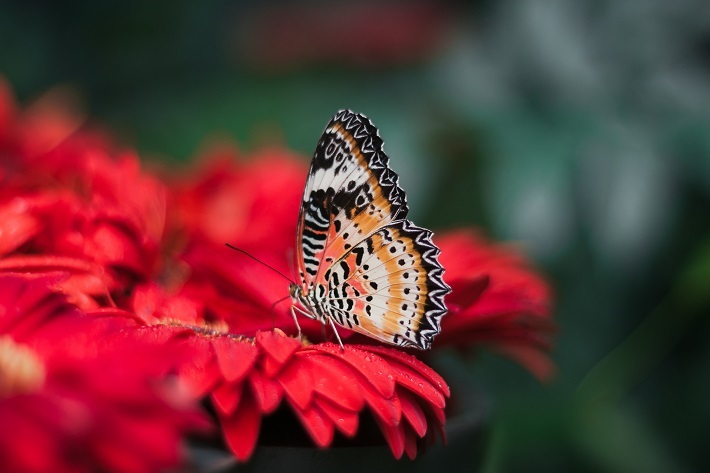 Step into Singapore Botanic Gardens and feel like you have been transported to a rainforest, or visit one of the city’s 300 parks or four nature reserves to see colourful butterflies, mischievous monkeys and countless species of bird. Singapore is a garden city leading the way in environmental sustainability. Almost all new developments are designed with vegetated walls and roofs that don’t just look pretty, but help improve air quality and lower the cooling costs of each building. 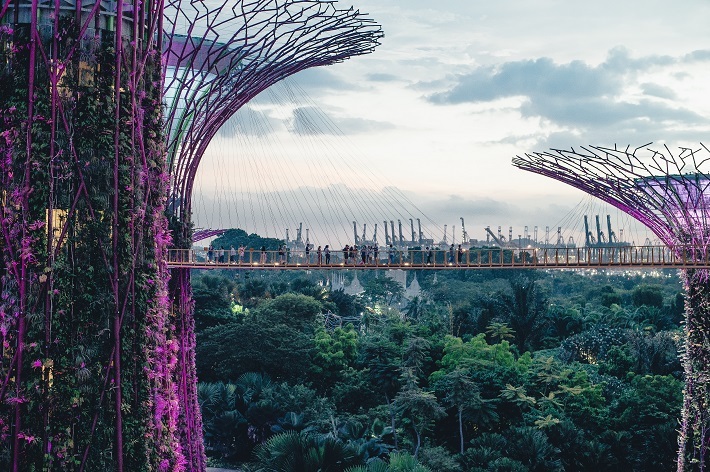 The most impressive of these developments is Gardens by the Bay – a collection of mechanical ‘super trees’ that host solar panels and are covered in tropical plants. The trees help reduce Singapore’s electricity bill, provide shade and create habitats for wildlife; giving the city back to nature. Singapore offers the best of both worlds: vibrant city life and exotic peace and quiet. Take a short train ride to Sentosa Island and you will quickly forget that you are so close to a busy city. The beaches here are beautiful, and being part of an island resort, are accompanied by spas, shops and mouth-watering places to eat. 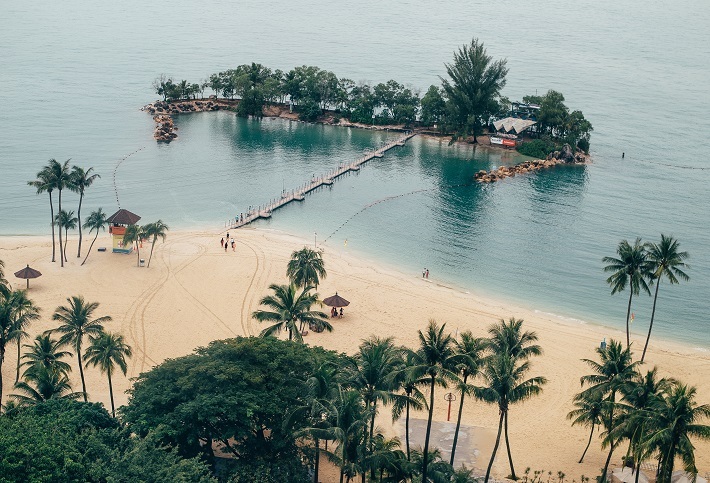 Palawan beach is the most family-friendly, Siloso beach is bordered by the coolest bars and restaurants, and Tanjong beach offers tranquility and solitude. If you are partial to a little retail therapy, Singapore’s countless shopping districts were made for you. Orchard Road is a destination for those seeking designer brands, Chinatown street market offers traditional wares and street food, Haji Lane is a trendy spot popular with the hipster crowd and VivoCity (the largest shopping centre in Singapore) is bursting at the seams with every shop you could possibly need. And these few areas don’t even scratch the surface! Singapore has a thriving cultural scene that is gaining worldwide recognition. 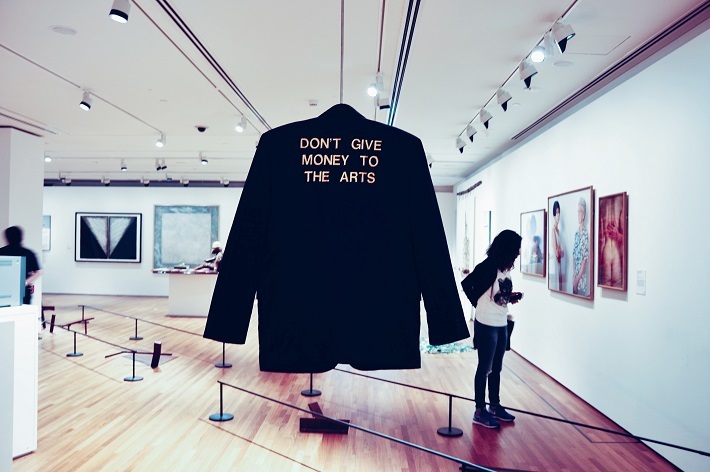 The Singapore Biennale is a celebration of contemporary arts that takes place across the whole city, while the Singapore International Festival of Arts incorporates performance, theatre, dance and music. Both are putting Singapore on the cultural map, with the Biennale seeing a record turnout in 2017. Why not time a Singapore cruise to coincide with one of these fascinating festivals? Have you ever visited Singapore? Leave us a comment telling us all about what you loved the most during your trip. And if you haven’t been? A cruise and stay holiday is the perfect opportunity to spend time in this city as part of a wider voyage. 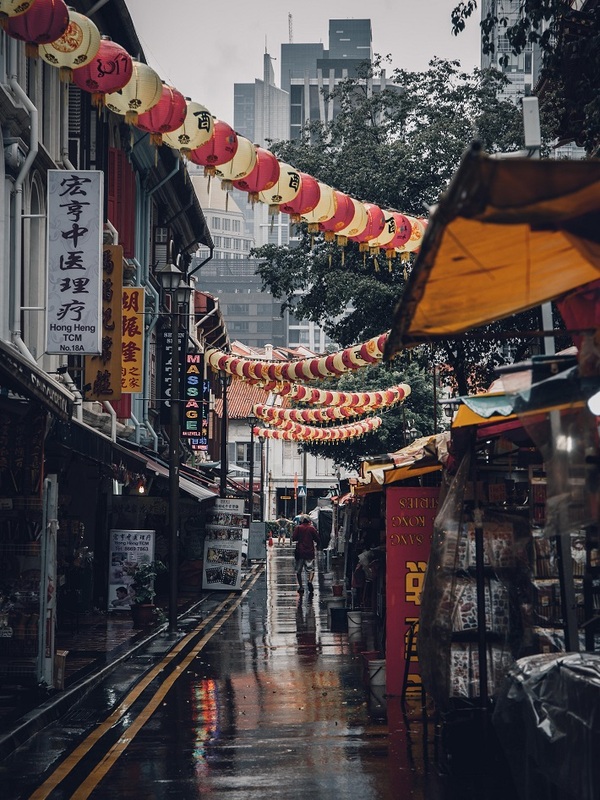 With countless hotels across Singapore, we can help you find the perfect base for your exploration of this exciting Asian city. 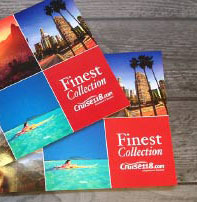 Simply call 0808 1234 118 to speak to our Cruise Concierge about Singapore cruise packages.